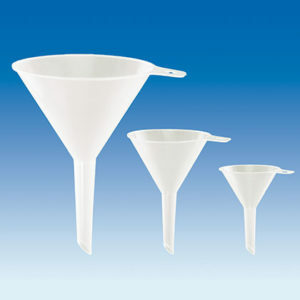 Product and ordering information for Slide Staining Kit. Kit contains one rack & one jar. Staining rack holds 25 slides. 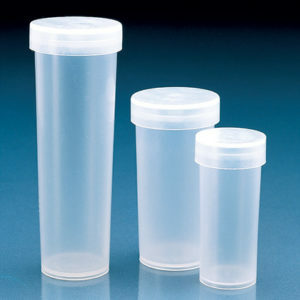 Staining jar can be used as a storage box for 25 slides. 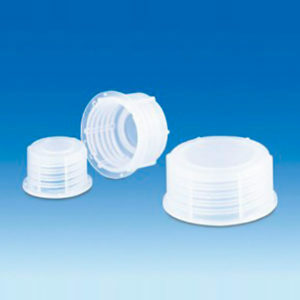 Fits slides 76 x 26 mm. 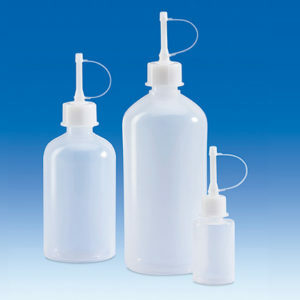 Slide staining kit (one rack + one jar) simplifies the staining of standard sized slides (76 x 26 mm). 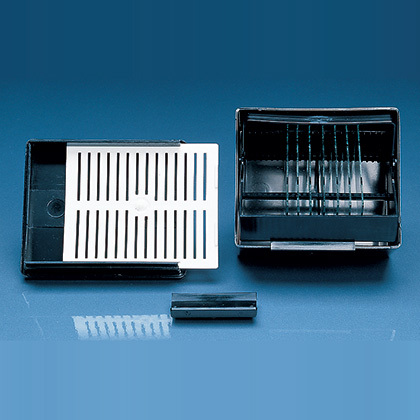 The staining rack holds 25 slides, and the staining jar can also be used as a storage box for 25 slides. *Universal Kit V99099 includes one staining jar and one staining rack.